Although it sounds like it should be easy, roasting a turkey can be a bit of a challenge. Turkeys are big and can cook unevenly, often resulting in breast meat that’s dry and tough, underdone thighs and skin that doesn’t crisp. 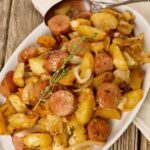 That’s why many people will tell you side dishes like mashed potatoes, cranberry sauce and stuffing are their favorite parts of a turkey dinner. Fortunately, there are lots of easy ways to ensure good results when you roast a turkey. Here we’ve compiled information on all-things turkey, including choosing the right bird, how much to buy, whether to get fresh or frozen, basics on brining, whether you should stuff your turkey and how long to cook it. Following these simple guidelines should help your next roast turkey turn out juicy and flavorful enough to upstage those mashed potatoes and be the star of your holiday dinner! There are a wide variety of choices available when shopping for a turkey, but before we delve into those, let’s talk about how big a bird you’ll need to feed your guests. A basic rule of thumb is to plan on 1-1/4 lbs per person. Example: A 12 to 13 pound bird should feed 10 people nicely and leave you with some leftovers for sandwiches. Self-basting turkeys have been injected with a brining solution made with broth, seasonings and salt. They are meant to be as easy as possible to prepare, so don’t plan on brining one of these birds as you could end up with some unpleasantly salty results. The same rule applies to kosher turkeys. Kosher turkeys are pre-salted as part of the koshering process, so you don’t want to brine a kosher turkey, either. 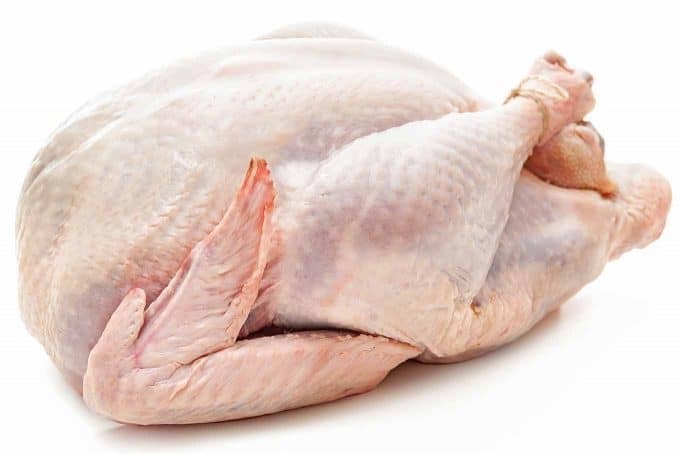 A turkey that is labeled “all-natural” won’t include any preservatives or artificial flavorings, but like self-basting turkeys, they may also be injected with a brining solution. To be sure you know what you’re getting, read the label carefully, as the meaning of this term is not always consistent. Turkeys labeled pastured-raised or free-range have been allowed to live outdoors (at least some of the time) and have likely had a more varied diet than conventionally raised turkeys. This is a more humane way to raise turkeys, and that humane treatment seems to pay off as pasture-raised and free-range turkeys are more flavorful. For a turkey to be labeled organic, they must have been fed organically grown feed for their entire lives. Organic turkeys haven’t been treated with antibiotics either and they’re often either pasture-raised or free-range, as well. A heritage turkey is a bird that is descended from one of a few special breeds and must meet specific criteria. All heritage turkeys are a product of natural mating, and the breeding stock must be allowed to live a long, productive life in an outdoor environment. The birds that are bred for slaughter are allowed to mature to their marketable weight slowly over the course of about 28 weeks. Heritage turkeys are generally smaller than commercially bred birds and have a stronger flavor, less breast meat and more muscular thighs. If you’d like to try one, find a producer and reserve your bird early because they are popular and usually sell out completely well in advance of major holidays. Fresh Turkey vs. 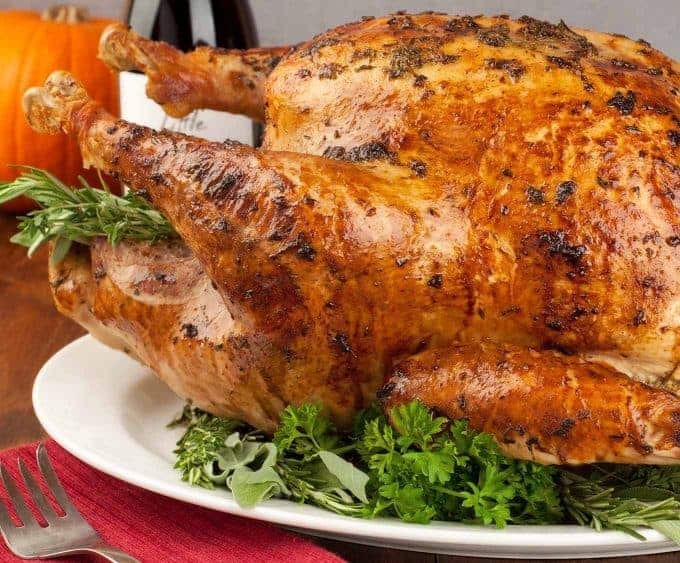 Frozen Turkey: Which Is Better? When cooked properly, the difference between fresh and frozen turkey is minimal, but a fresh bird is generally a bit juicier. You’d probably need to be tasting them side by side to notice that though, so if you want to buy a frozen turkey, don’t ever worry that you’re making a compromise. Whether you choose fresh or frozen, what’s most important is to handle your turkey safely. 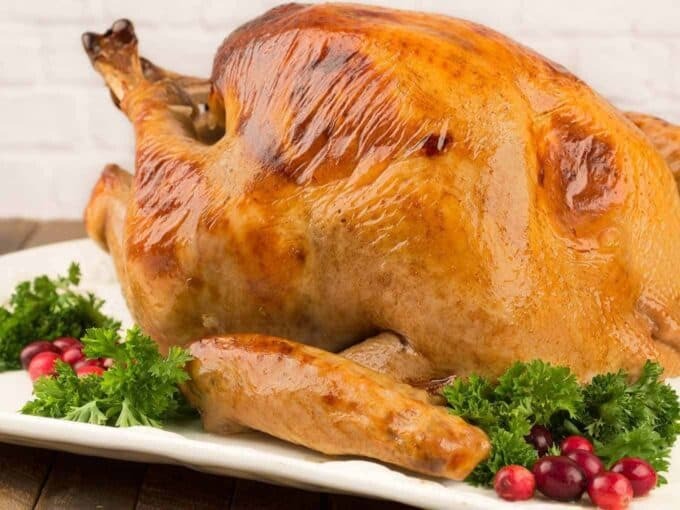 A fresh turkey should be kept refrigerated at 40°F or below until 1 hour before you are ready to put it in the oven. Frozen turkeys should be defrosted in the refrigerator – never on the counter. How Long Does It Take To Defrost A Frozen Turkey? To defrost your turkey in the refrigerator, allow 24 hours for every 5 pounds in weight and be sure to round the weight up when calculating this time. For example, a 12-pound turkey will take three days to defrost in the fridge. Leaving the turkey in its original wrapper, place it in a large container like a cooler or food-safe bucket and cover it completely with cold tap water. You may need to weigh it down with something heavy to keep it submerged. Change the water every 30 minutes until the turkey is defrosted. Rule of thumb is to allow 30 minutes per pound for the cold-water defrosting method. For example, a 12-pound turkey will take 6 hours to defrost from fully frozen. 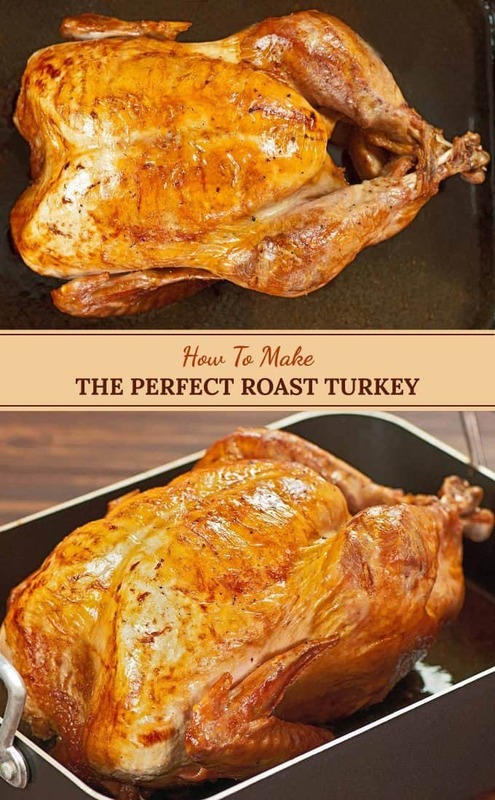 Once the turkey is defrosted, either prepare it for roasting immediately or refrigerate until ready to use. 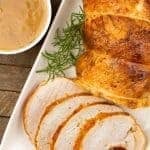 Brining A Turkey: What Are The Benefits? In our experience, brining consistently produces a tender, juicy, flavorful turkey and takes the worry out of the roasting process, and without getting overly scientific, I’ll explain why. The most basic brine is a simple solution of salt and water. During brining, this solution is partially absorbed by the turkey, and the amount of salt and water within the meat balances with the surrounding brine. 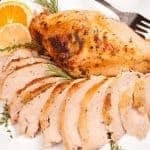 This not only infuses the turkey with flavor, the salt also has an effect on its protein strands that allows them to retain more moisture during cooking. The basic ratio for brine is 1 cup kosher salt to 1 gallon of water. Always make sure the salt is fully dissolved before adding your turkey to the brine. 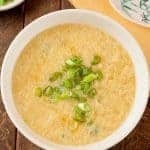 You can also add some other ingredients to your brine for subtle flavor. 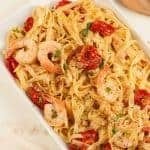 Options include onions, garlic, shallots, peppercorns, bay leaves, and fresh herbs like rosemary, sage, thyme and parsley. Apples, oranges, cinnamon sticks and cloves are also good choices. For safety, you should always keep your turkey refrigerated at 40°F or below during brining. 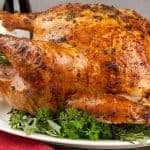 If you want crispy skin on your turkey, remove it from its wrapper (or if you’ve brined it, remove it from the brine and pat it dry), and let it sit uncovered in the refrigerator for a minimum of 6 hours before roasting. Given the safety concerns we’re faced with today, we strongly recommend baking your stuffing in a casserole. To help replicate the flavor of stuffing cooked inside the bird, trim the excess fat from the neck of the turkey and simmer it for 45 minutes or so in a few cups of low sodium chicken broth along with the heart, giblets and liver. Use this liquid in your stuffing. In place of stuffing inside the bird, we always add some aromatic vegetables and herbs. Onion, carrot, celery, sprigs of rosemary, thyme and sage leaves help to flavor the bird from the inside out. Should I Truss My Turkey? We recommend a modified version of trussing. By this we mean that we tuck the wing tips under the bird and tie the ends of the drumsticks together to seal off the cavity and help the aromatics permeate the meat. We recommend starting the turkey at a high temperature for a short time, then reducing the temperature for slow, even roasting. Preheat the oven to 425°F and roast the turkey for 30 minutes. At the end of 30 minutes, rotate the pan and reduce the temperature to 325°F for the remaining time. Total roasting time for a whole, unstuffed turkey is 12 to 15 minutes per pound, including the first 30 minutes at 425°F. For example, a 12-pound bird will take 2-1/2 to 2-3/4 hours to roast. To avoid overcooking the turkey, start checking its temperature with an instant read thermometer at the 1-3/4 hour mark. Insert the thermometer in the thickest part of the thigh, being careful not to touch the bone. 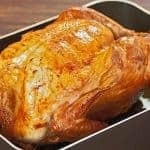 When the temperature reads 165°F, remove the bird from the oven, tent loosely with heavy duty foil and let it rest for 20 to 30 minutes before carving. When it comes to carving, ignore all those beautiful magazine photos you’ve seen where the turkey is presented beautifully garnished for carving at the table. Turkey needs to be carved in the kitchen and arranged on a platter before serving. 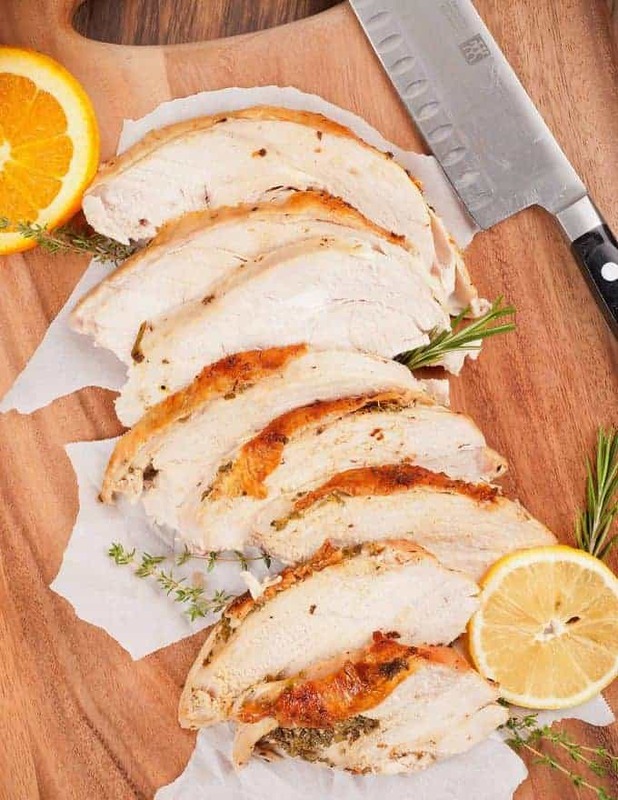 Make sure you have a good, sharp knife and a cutting board large enough to accommodate your turkey, preferably one with a channel all around to catch any juices that run. For step-by-step instructions on how to carve a turkey, check out this video from the Culinary Institute of America. Last but not least, for safety, be sure to refrigerate all leftovers within 2 hours of removing the turkey from the oven.